First there was Time, now there's the UN. 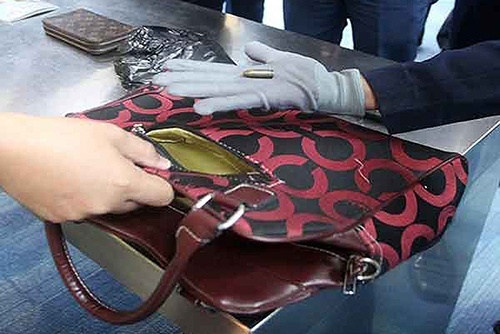 (SPOT.ph) The United Nations Department of Safety and Security (UNDSS) has warned its staff about the “Laglag Bala” scheme in Ninoy Aquino International Airport (NAIA), where airport personnel allegedly put bullets in passengers’ bags upon inspection in the X-ray machine. According to a report by ABS-CBNNews.com, the UNDSS which is responsible for the security of UN staff members sent an internal memo on November 3 advising its staff to lock their bags and even wrap them in plastic if passing through NAIA to avoid exaction. “Staff members are advised to keep your luggage with you, lock your luggage, and consider wrapping your luggage in plastic as an extra security measure,” the department said. “Surveillance at the airport has been stepped up since the complaints began and an investigation has been launched into the personnel accused of involvement,” it added. Politicians have already urged the goverment to take urgent measures to stop the scheme which has already made international news. P-Noy has ordered an investigation into the said modus. Despite calls for the resignation of airport personnel and Manila International Airport Authority (MIAA) General Manager Jose Angel Honrado, presidential spokesperson Edwin Lacierda said on Tuesday, “The important thing is let's identify correctly the problem... We have to look into all the data that should be looked into and DOTC is now looking into those data. 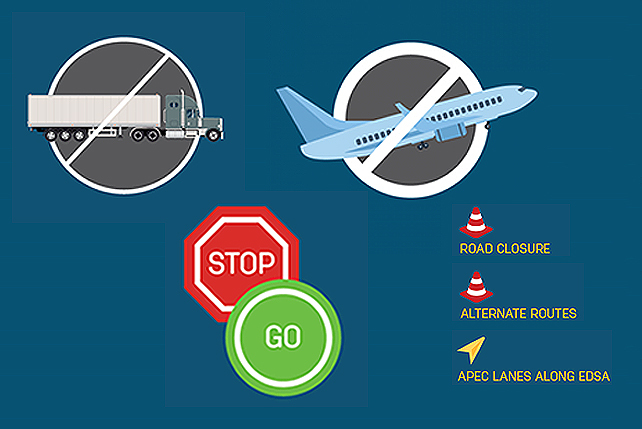 ” According to Lacierda, the DOTC is expected to "inform the public" this week about the measures they have taken. With the DOTC's signature prompt efficiency, perhaps?